The Usher Board ministry creates a warm and welcoming environment in the sanctuary so worshippers may experience an encounter with God. 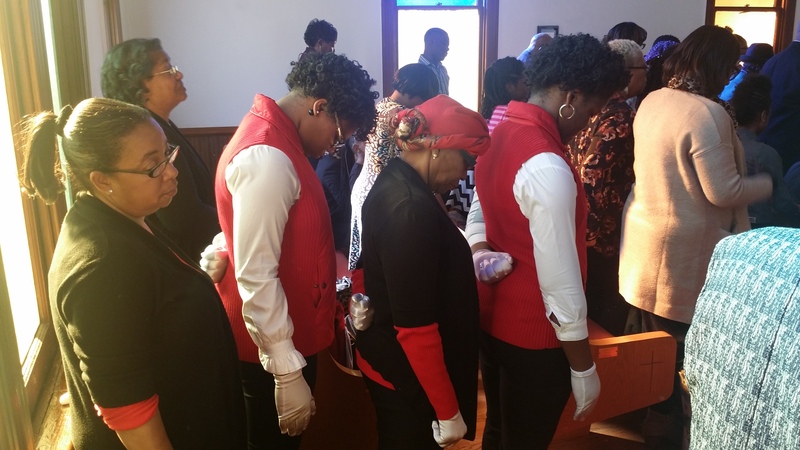 The Usher Board ministry provides assistance, where needed, during the worship service and assist in keeping order so that the Spirit may move. The ushers show love of the community by being warm and welcoming to all those who enter the sanctuary. Ushers know that first impressions can be everything and are striving to become better conduits of God’s love to The Grove’s church membership but, more importantly, to visitors and first-time church goers.